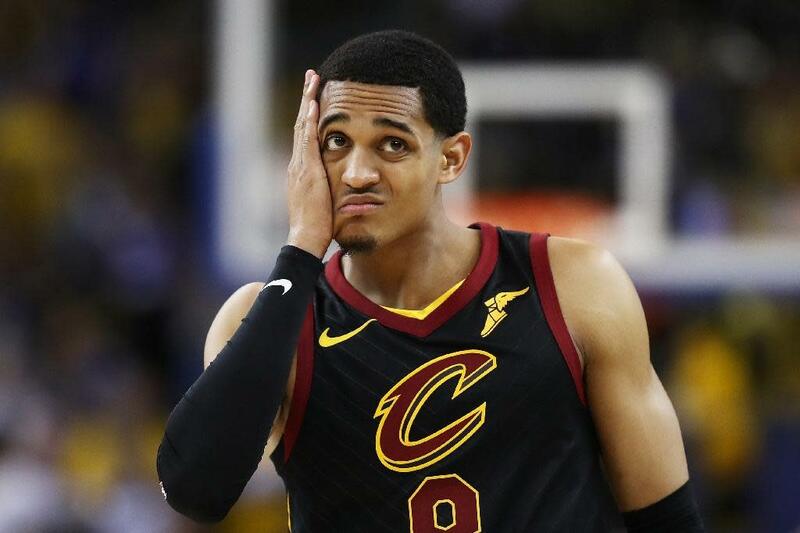 Manila (AFP) – A Philippines bid to have Cleveland Cavaliers shooting guard Jordan Clarkson play for their Asian Games team has been dashed after the National Basketball Association refused to release him. Clarkson, who appeared off the bench in two 2018 NBA finals games against repeat champions Golden State Warriors, was included by the basketball-crazy Asian nation in their squad last week as they tried to get his paperwork done on time. However Clarkson, who has never played for the Philippines, and the Philippine federation (SBP) said Monday they have been informed that the NBA would not release him for the Asiad. “To my Filipino Brothers and Sisters, I am terribly disappointed to say that I have not received the required consent to participate in the upcoming Asian Games with our National Team,” he said on his official Facebook page. “Despite this, my desire and ambition to play with my countrymen in the future remains resolute and I am adamant that this dream will come true! Stout Heart!” added the 26-year-old, whose maternal grandmother came from the Philippines. “Of course, very disappointed,” Samahang Basketbol ng Pilipinas (SBP) president Al Panlilio told AFP in a text message. “But knowing our team under coach Yeng (Guiao), we will fight and play hard. We have always been resilient,” Panlilio added. SBP executive director Renauld Barrios told AFP the Asian Games was not included in the NBA’s agreement with world governing body FIBA that allows NBA players to take part in the Olympics, the FIBA World Cup and continental cup competitions. A 2014 second-round draftee of the Washington Wizards, Clarkson has an NBA career average of 14.1 points, 3.2 rebounds and 2.8 assists, most of them during a spell at the Los Angeles Lakers. The Philippines had originally withdrawn from the Asiad men’s basketball tournament after seeing 10 of their first-team players and two coaches hit with suspensions and fines after an on-court brawl with Australia at a World Cup qualifier last month. However the federation hastily assembled a team from scratch, naming Clarkson in the 12-man roster last week, after being prevailed upon by a senior aide to president Rodrigo Duterte to change their decision. Winners of four Asiad basketball golds, but none after 1962, the Philippines are in the tough Group D with one of the gold medal favourites, China. Their opening game is against Kazakhstan on August 16.